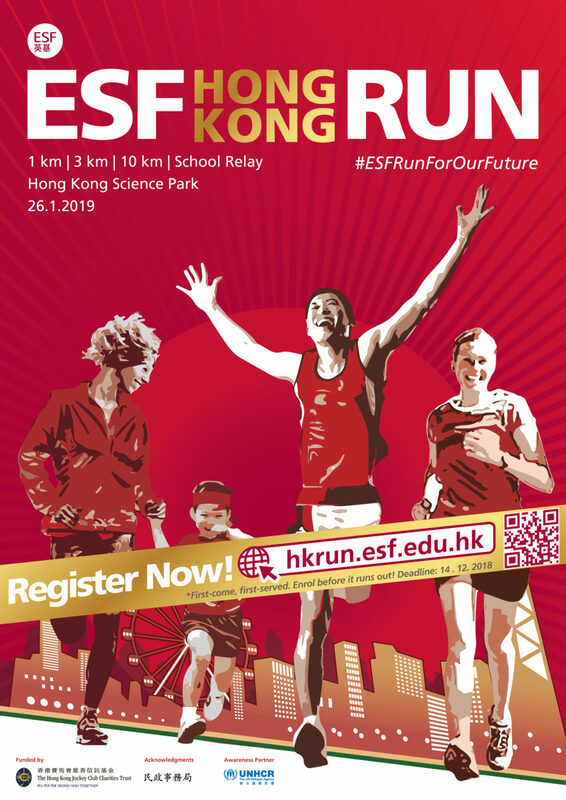 The ESF Hong Kong Run 2019 is NOW OPEN for registration! 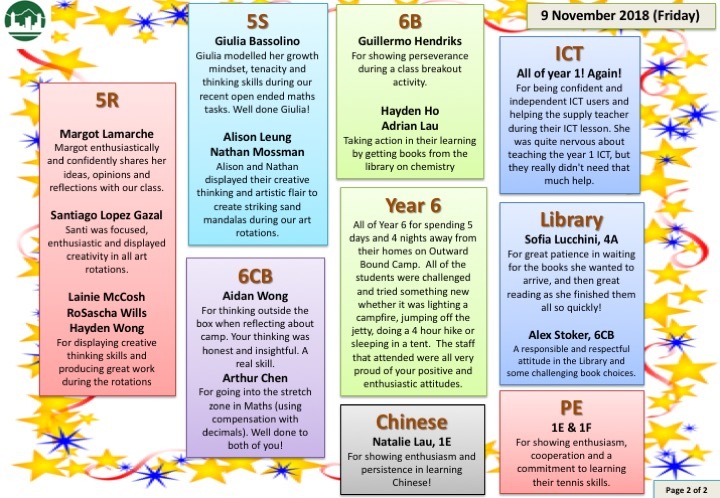 We are so fortunate to have so much parental support and involvement on a regular basis. 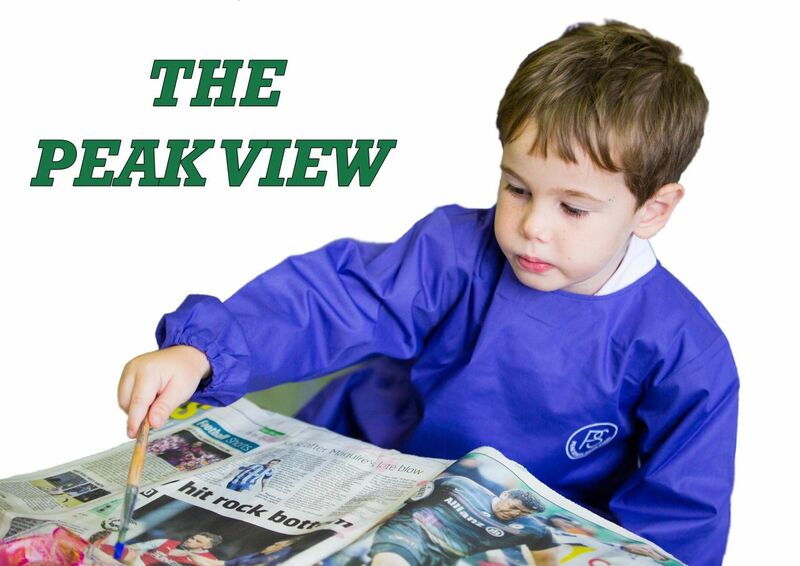 We pride ourselves on being a community school and it is so pleasing and rewarding to see so many parents involved with what we are trying to do. Just today we had a large number of parents supporting our Year 1 and 2 Discovery Time which had a focus on Diwali. At the same time we had a number of parents listen to/discussing with Michel about what the scientists (IPCC) are saying about climate change. 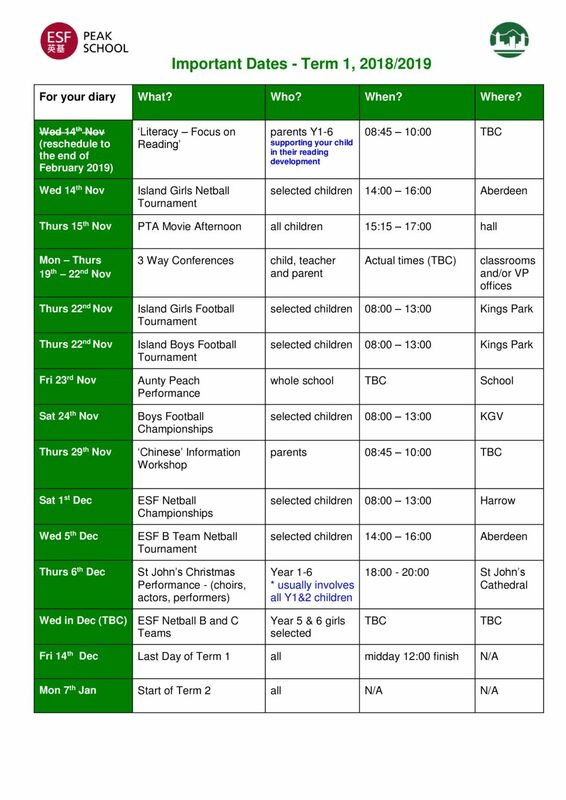 We are also looking forward to seeing, week beginning 19 November, at the 3 Way Conferences. A reminder of the dates and times are in my blog which you can access HERE. Also in my blog I share the St Johns Etiquette that we expect all our community members to follow on December 6, should your child be involved in the concert. We are extremely fortunate to be able to perform in the Cathedral but it comes with the responsibility of respecting the fact that we are guests in a place of worship. 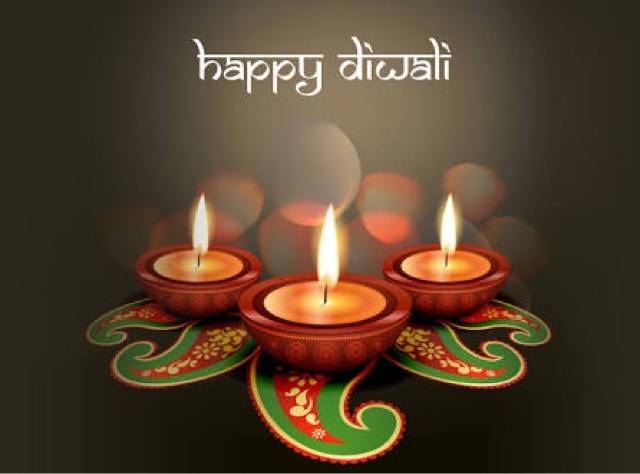 Happy Diwali to the members of our community who celebrate this special occasion. My thanks to all the parents who have worked (Year 1 and 2 Discovery Time today) or will work (next Wednesday) with our children to celebrate Diwali. As you know we love to celebrate and recognise the many cultures within our community. Please approach us if you would like to help us raise awareness about your particular significant events. We would be very keen to see more parents sharing their culture with our children to help them appreciate the many cultures we have at Peak School. Whilst not nearly as important as a significant cultural event, the All Blacks are playing England this weekend in what is a highly anticipated much up. It has been a long time since these two teams last met and as an All Black fan I will be definitely watching the game on Saturday night. May the best team win! Have a great weekend everyone and thank you for your continued support. At Peak School, we all strive to become global citizens through a curriculum based on respect, critical and creative thinking, and informed and reflective action. 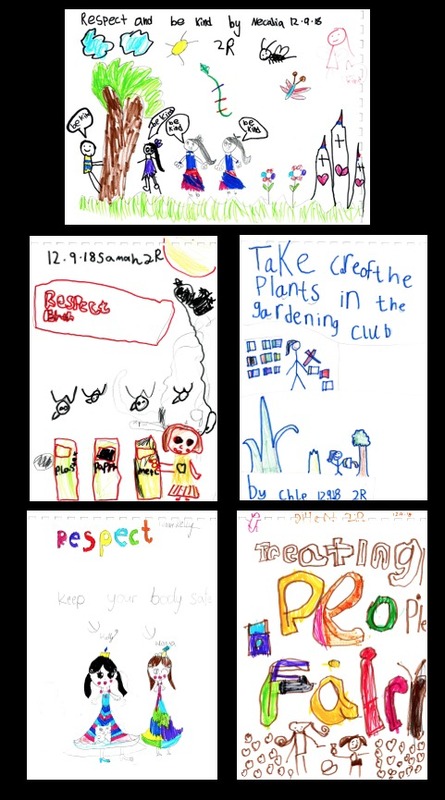 Recently, our Y2s made class books on the Rules of Respect. You can check out their books from the library and use them to generate ideas on how you can put the Rules of Respect in place at home. Peak School families who are celebrating Diwali, the Hindu festival of light, would like to share this traditional celebration with the rest of the community. 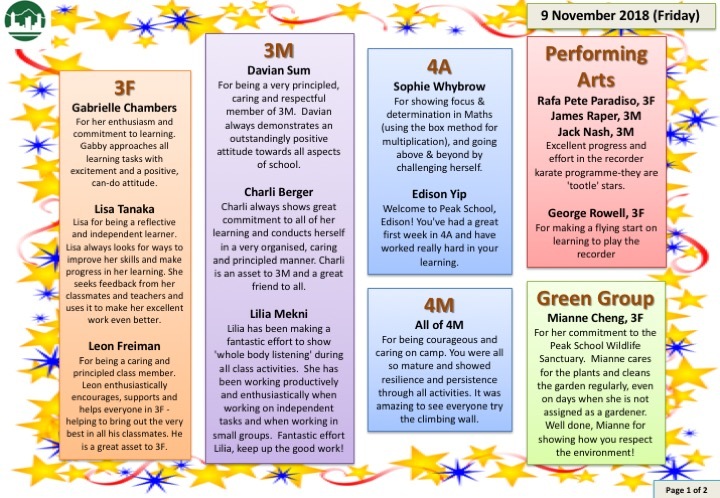 On Wednesday, 14 November, parent volunteers will be running a number of cultural activities on the lower playground and all children are invited to participate. Children celebrating Diwali may come to school in their traditional dress. On Wednesday 14 November, we are celebrating Diwali at school with the support of our lovely mums. One of the arts and craft activities for the afternoon involves the use of CDs. 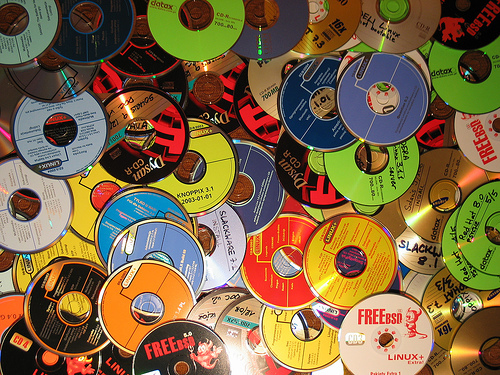 If you have any old CDs lying around the house, and are looking to find a new use for them, please do bring them in to school by Monday, 12 November 2018. There will be a box at the office where you can drop them into. Thank you to all parents who joined us at Mr. Michel Maruca’s presentation this morning. You may access the presentation by clicking on this link. 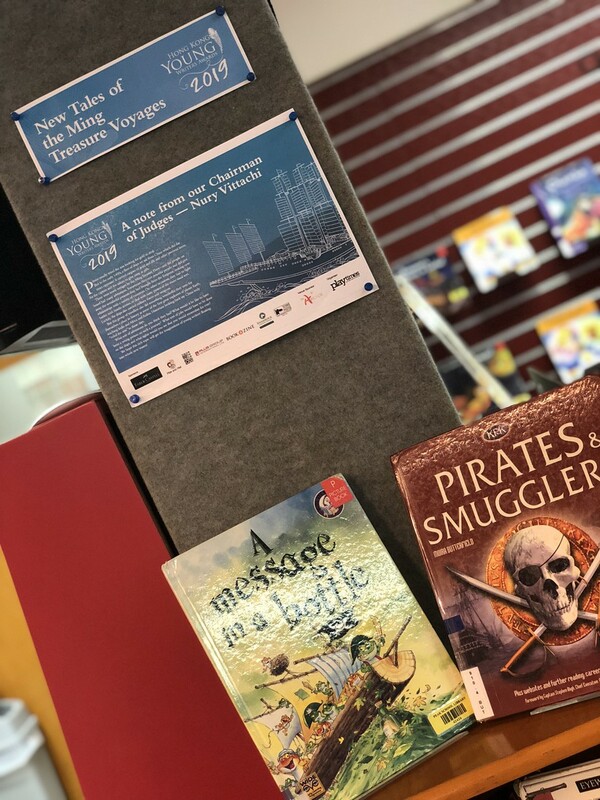 Please click HERE for the details of the library news. Come to the Community Carnival featuring ESF students’ performance and fun game booths. 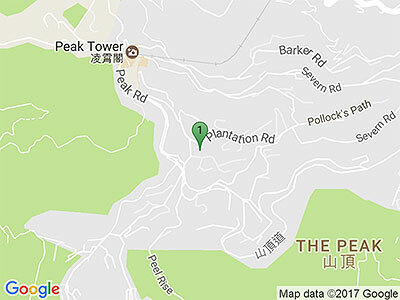 Online Registration can be found on http://HKRun.esf.edu.hk . Online registration closes on 14 December 2018. Please click HERE for paper form registration and registration closes on 30 November 2018. You may submit your completed forms together with cheque of registration fee to either ESF Centre (to the attention of Nicole Ho), or you can also choose to submit these forms to our school office.